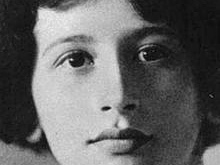 Simone Weil, an influential French philosopher, remarked in her much celebrated article, The Iliad, or The Poem of Force written in 1940: "He who knows the empire of might and how not to respect it is capable of love and justice. 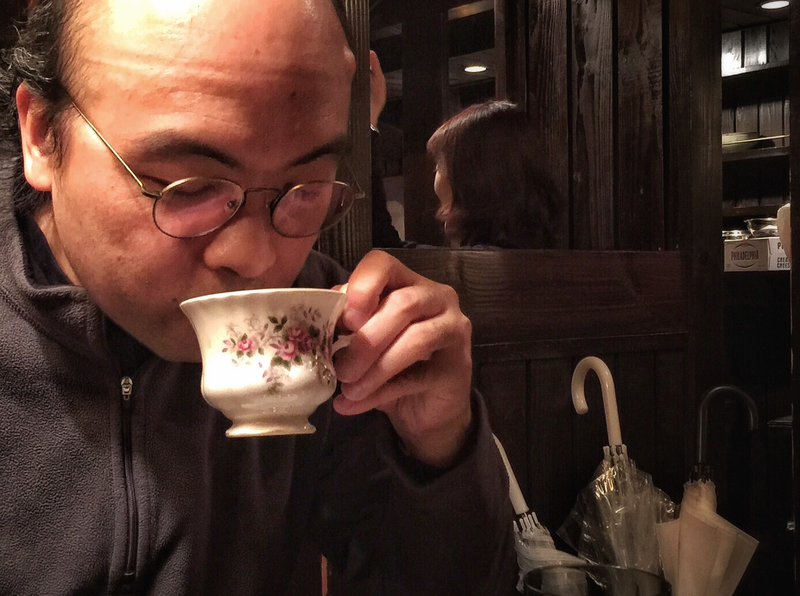 "[Note] Might, according to Weil, turns a human being who is subjected to it into a thing. Lawyers may not find her remark valid and convincing. After all, Weil was a philosopher whose primary concern was humanity rather than the operation of rules. Although her remark was made as a literary critique, it was also seen by many as an indirect commentary on the tragic fall of France into the hands of German Nazi. To lawyers, justice is achieved through law. And law, as part of the state and government function, is backed by force. The existence of such order precedes resolutions. Respect for the law is therefore a basic requirement of the rule of law. Disrespect of authority, in the realm of law, will not strike a chord among lawyers. Justice is not done through disrespect. But what if the law has deteriorated into an unjust order? And the authority of law regressed to sheer might, failing to serve the fundamental purposes of justice and equality? Is being respectful to such an order still justified? Can disrespect open a pathway to love and justice? Only if we know the nature of might, Weil would suggest. And the way of Nelson Mandela is, perhaps, the best personification in our time. Mandela sought to end apartheid, which had turned South Africa into an immoral and unjust order. He was charged with sabotage in 1964 due to his leadership of the anti-apartheid movement - a charge punishable either by death or life imprisonment. Unbowed before his state threatening him with death, Mandela delivered his famous defence from the dock, firmly grounded on moral grounds - freedom, justice and equality. "I am the First Accused … I practised as an attorney … I am a convicted prisoner," he began his defence. Then he denounced the unjust charges against him, accused the white South Africans of tyranny and oppression and justified the use of violence by the opposition as an inevitable last resort to defend civilised values in a country ruled by force and in which all legal means to seek change were closed. He concluded by envisioning a democratic, free and equal society dominated by neither whites nor blacks - an ideal for which he was prepared to die. Facing the empire of might, Mandela remained upright. He knew freedom and equality could only be achieved by embracing democratic values. In the darkest days, his insistence on truth gave his people a trace of hope. 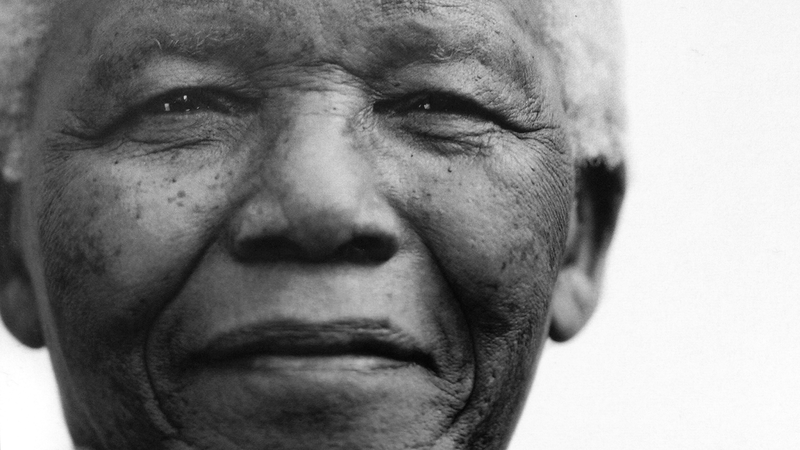 Mandela was released in 1990 and elected president of South Africa in 1994. He transformed the country into a democracy through conciliation. He meant what he said. Stay firm on freedom, justice and equality, and do not respect might, even in the darkest times; for these are the values that give law its legitimacy and authority. This is what Mandela taught us. There are several English translations of the original French sentence, " Il n'est possible d'aimer et d'être juste que si l'on connaît l'empire de la force et si l'on sait ne pas le respecter." The one appeared in Chicago Review 18:2 (1965) p.28, read: "Only he who has measured the dominion of force, and knows how not to respect it, is capable of love and justice." The translation I employ in this article is adopted from James Boyd White's chapter "Meaning What You Say" in the book Law in the Liberal Arts edited by Austin Sarat (Cornell University Press, 2004) p.109. There are other English translations by White. See his Living Speech (Princeton University Press, 2006), p.1, note 1. *An edited version of this article appeared as "Sometimes the fight against might is the way to justice" in the South China Morning Post on 24 Dec 2013.